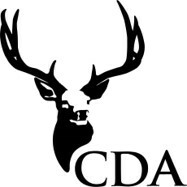 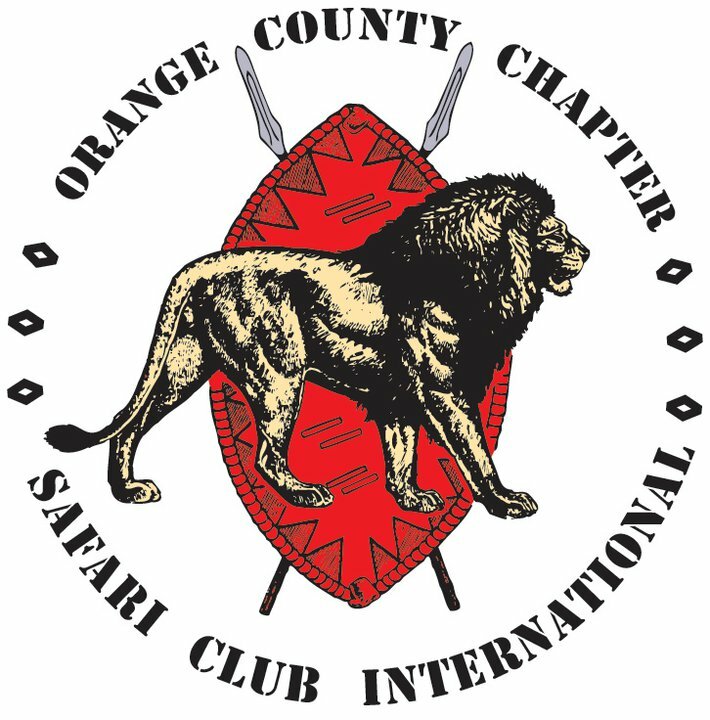 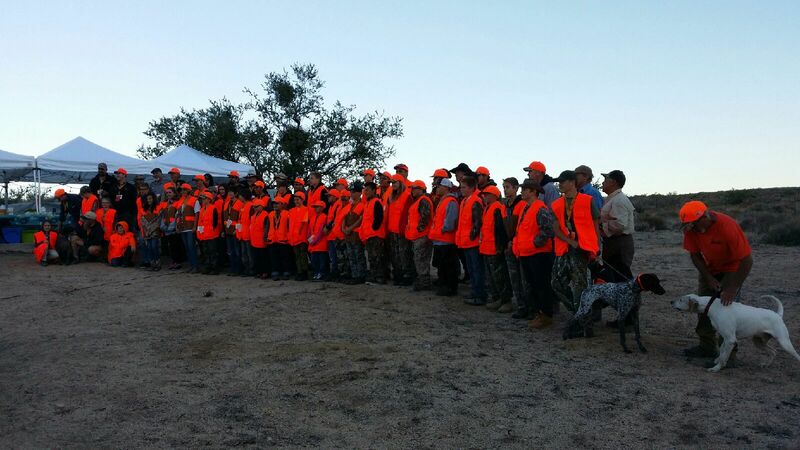 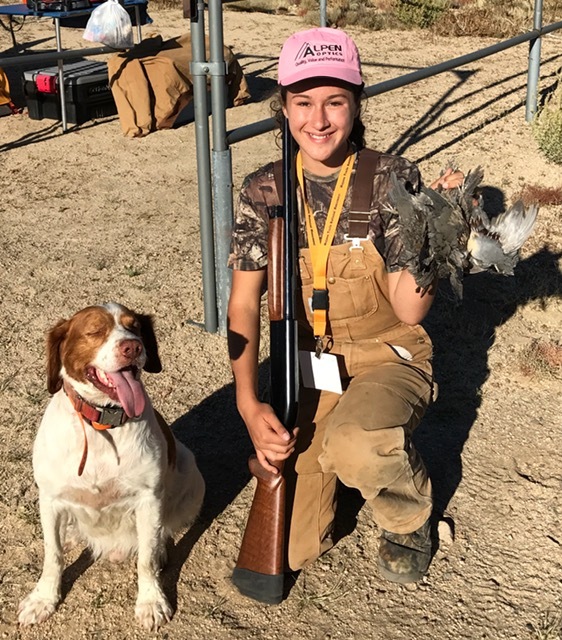 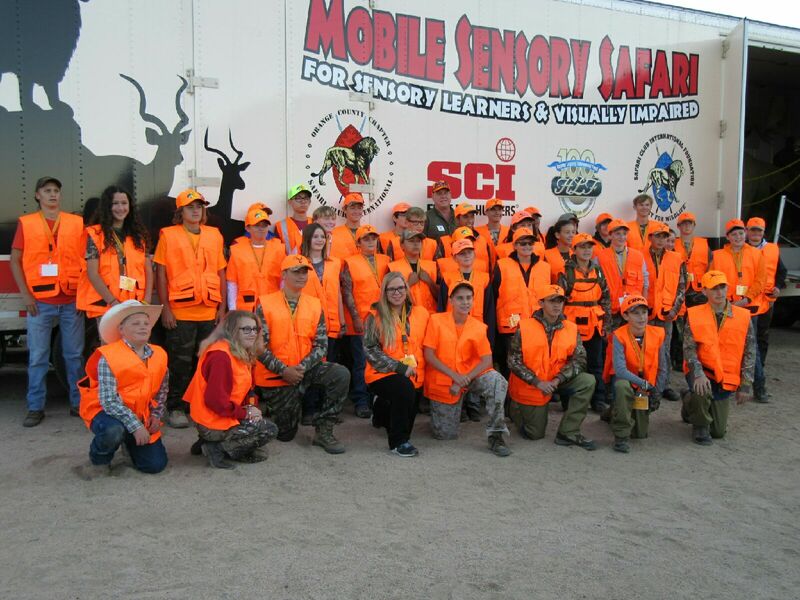 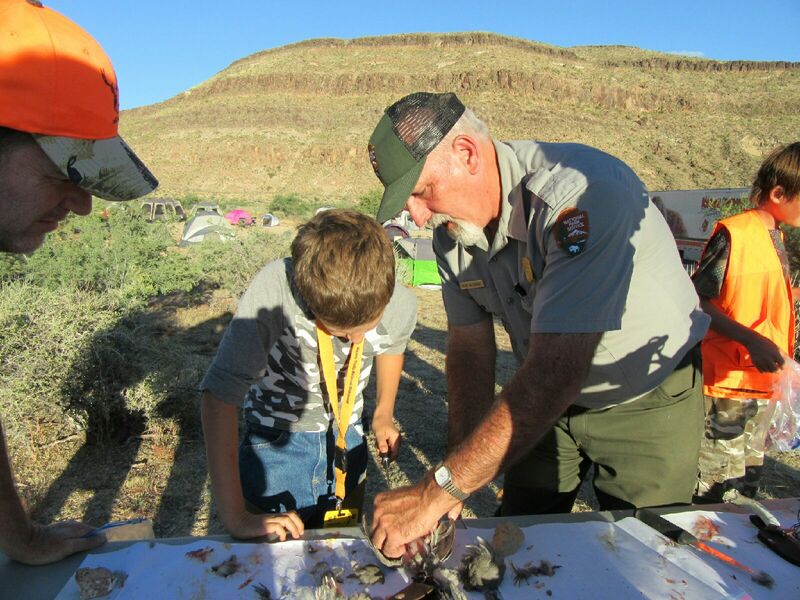 All youth 10 - 17 years old who have or can successfully complete a hunter's safety education course and possess a California Junior Hunting license by September 30 are eligible to register. 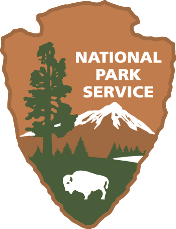 See www.wildlife.ca.gov for more info. 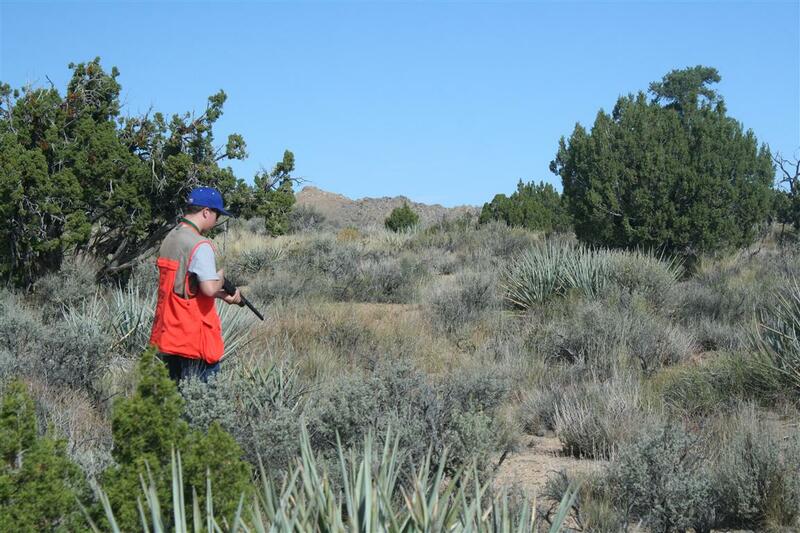 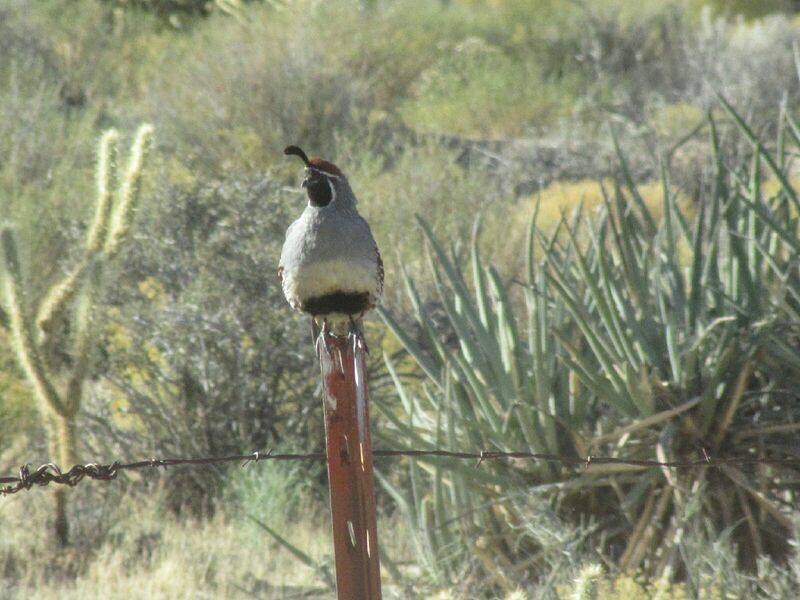 Beginning in 2016 non-lead ammunition will be required for all upland game hunting in Mojave National Preserve.